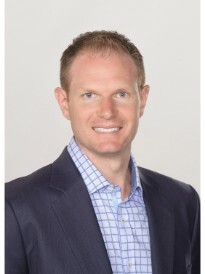 Justin Wiggains is the owner of a Goosehead Insurance agency located in Irving, Texas. Justin and his team help their clients find the best insurance coverage at the best value in Texas and all over the country. Being knowledgeable in all areas of personal insurance, it is his mission to provide you with the most comprehensive information, excellent customer service and best value possible to ensure you and your family are always protected. Give Justin a call today and see how he can help you with your insurance needs.